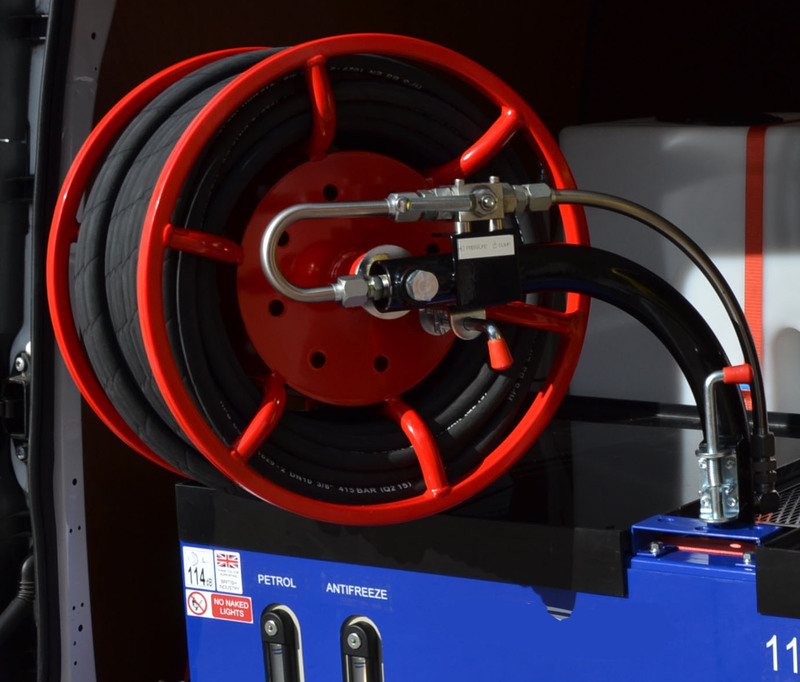 The latest addition to our range, 115 Van Pack, has all the benefits of a full size jetter in a compact frame, suitable for cleaning drains from 1″ to 12″ in diameter. 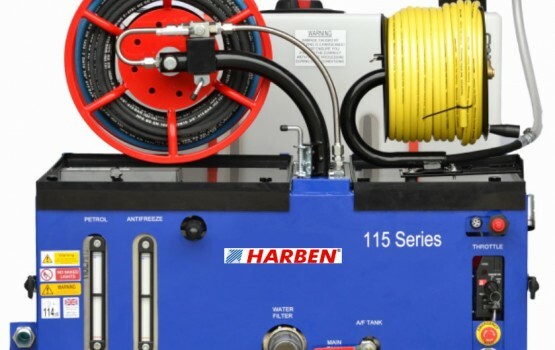 The 115 Van Pack incorporates the XLTI Series triplex plunger pump, producing up to 3000 psi and up to 10 gpm. 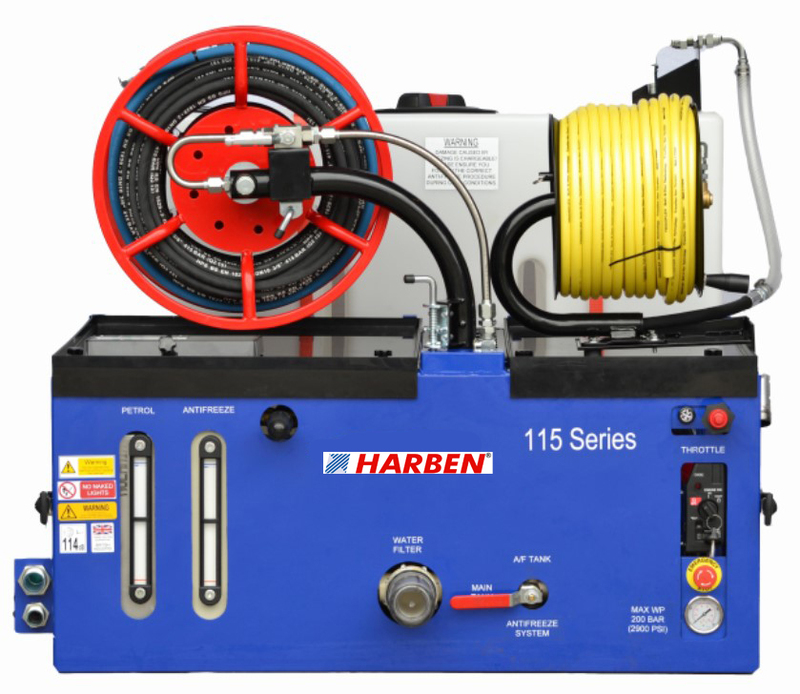 Being compact, the 115 Van Pack will fit into vans with a cargo height of 61″. The lightweight steel frame keeps the weight down allowing you to carry extra work tools. The XLTI Series triplex pump is covered by a 1 year warranty.